Norwegian cross-country skier, Johannes Høsflot Klæbo, made his mark at this season’s World Cup, winning the Crystal Globe in cross-country. 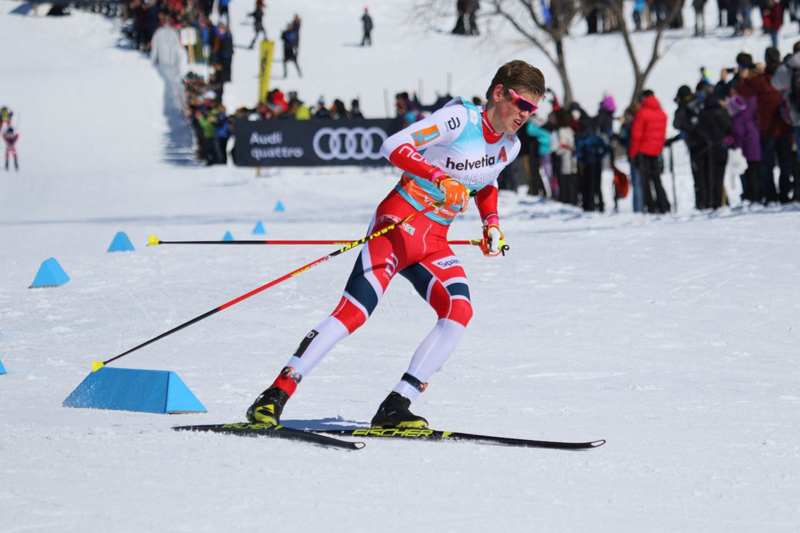 The 22 year old skier holds multiple records for being the youngest male in history to win the FIS Cross-Country World Cup, the Tour de Ski, the World Championship event, and an Olympic event in cross-country skiing. If you thought that was impressive, it doesn’t stop there. Klæbo also won three gold medals in his debut Olympic appearance at the 2018 Winter Olympics. 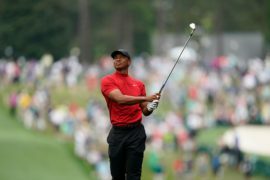 And now, he’s won the Crystal Globe. It was an incredibly exciting race, with close calls between Johannes Høsflot Klæbo, Russia’s Alexander Bolshunov and Canadian skier Alex Harvey. Klæbo went into the race with a 0.52 margin to competitor Bolshunov. With Klæbo streaming ahead, Harvey and Bolshunov were fighting it out for second place, ultimately ending with Harvey securing the silver medal by 0.1 seconds. 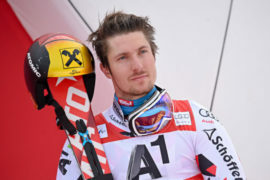 The Norwegian skier topped off the Overall World Cup ranking, with 1,717 points. Bolshunov won silver, exactly 100 points behind Klæbo. Third place went to Sjur Røthe of Norway. While the ski season may be over, we’re still reeling from the epic wins we’ve seen over the last few months! For full results head to the FIS website. 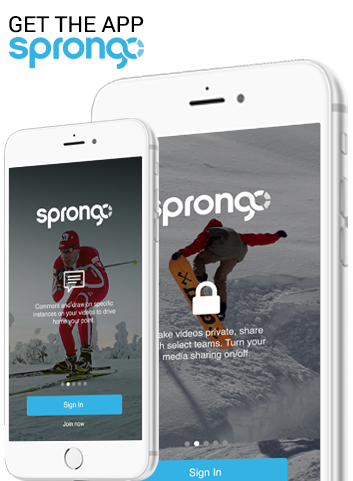 Make sure to stay tuned to The Sprongo Blog for more news in skiing and sports.